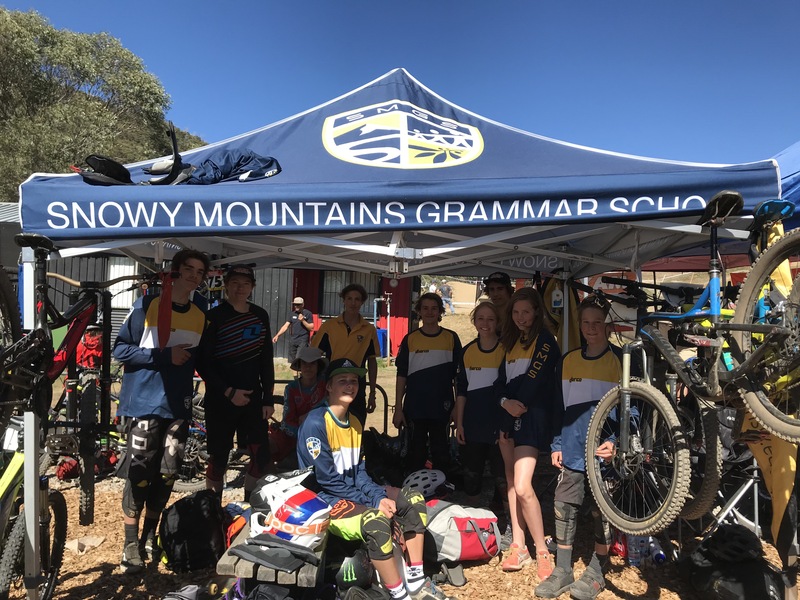 The mountain bike program at SMGS provides students with a broad foundation in Downhill, Free-ride and Cross-Country riding skills. 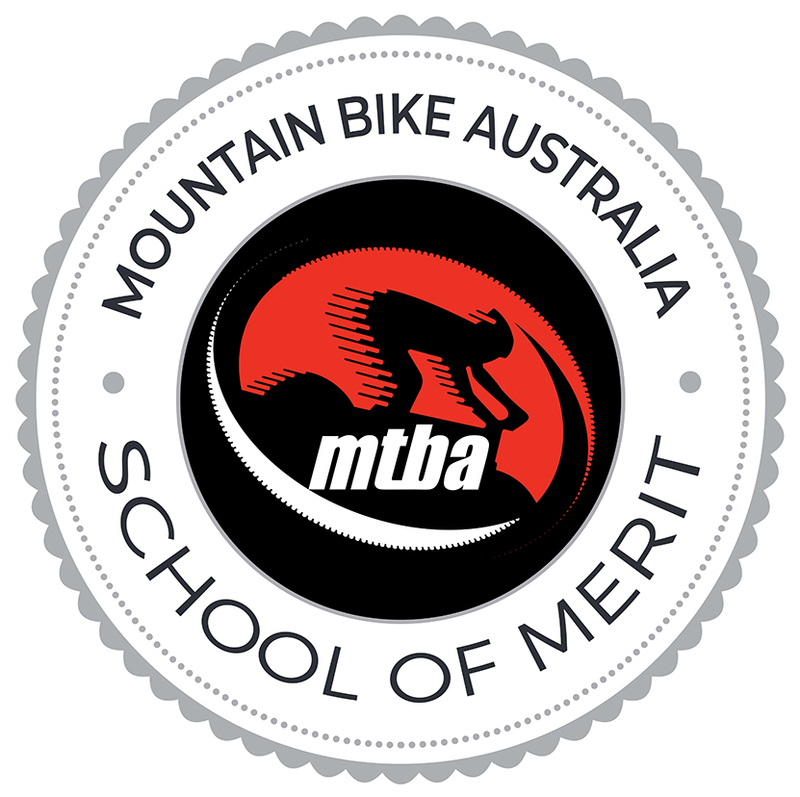 The program increases riding skills, improves technique and provides students with the opportunity to develop to national level racing. 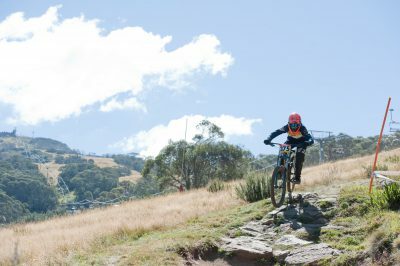 Pre-season conditioning and fitness are also included in the program. 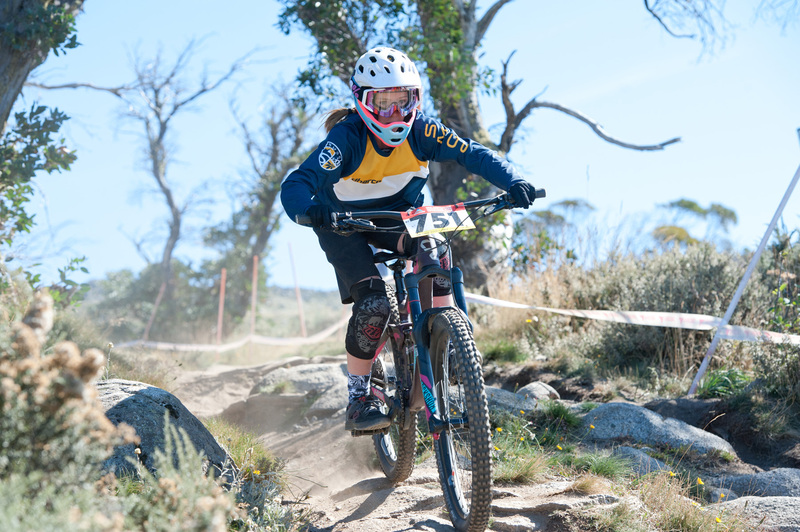 Students complete a 5 week skills and conditioning program, aimed at learning or improving riding skills on a wide range of trails, obstacle courses, jump lines and flow tracks. 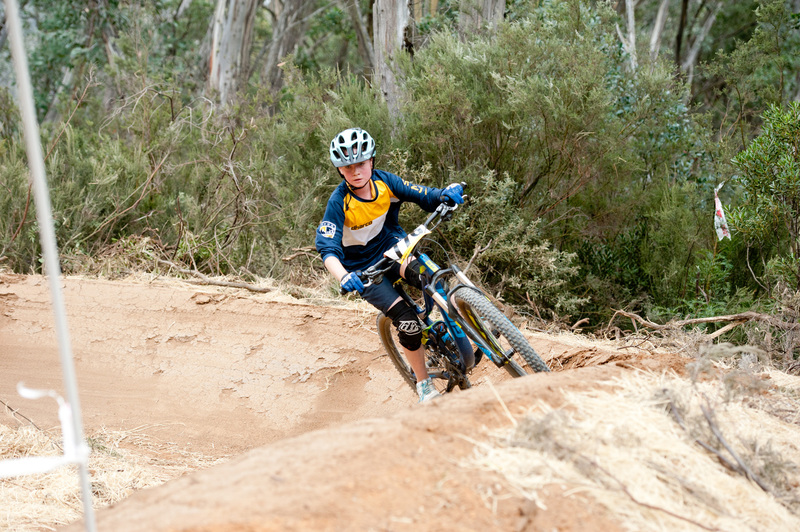 Cross-country riding is the backbone of this program, promoting fitness and conditioning. 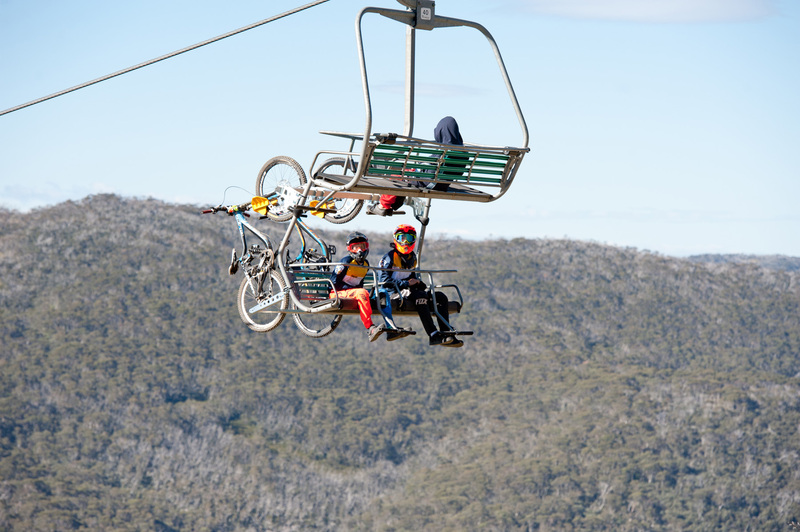 At the end of Term 4, students complete an introductory downhill session at Thredbo, with new participants able to ‘try before they buy’ and learn skills like loading and unloading onto the chairlift. 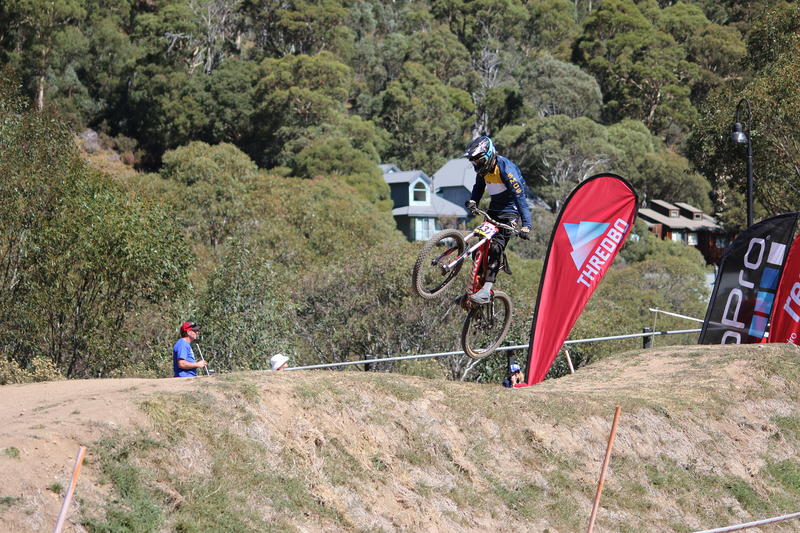 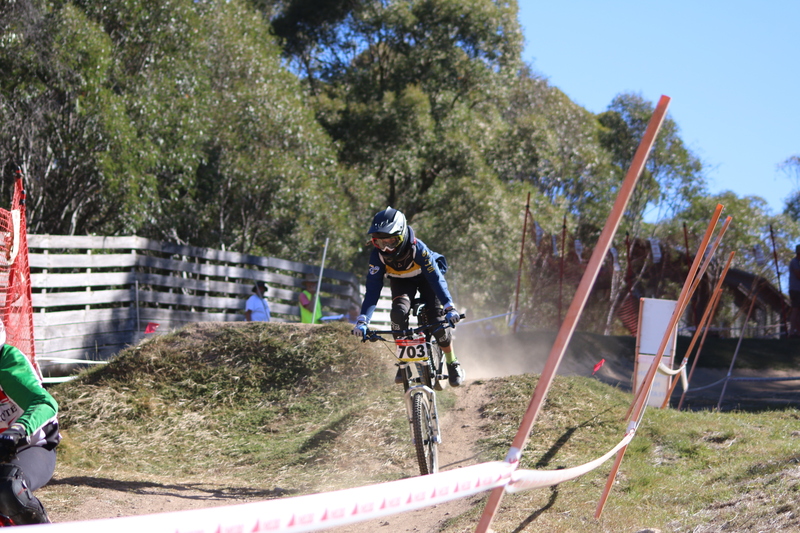 Focus shifts to downhill riding at Thredbo, with formal instruction in safety and basic skills for beginners. The use of all recommended safety equipment is compulsory for SMGS students participating in this part of the program. 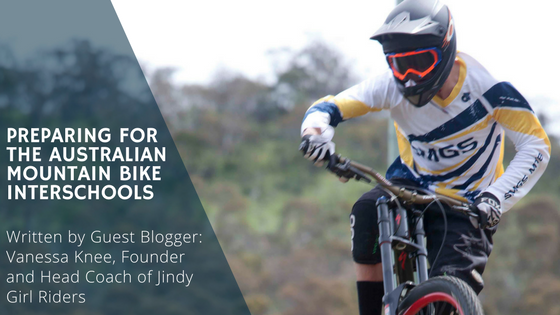 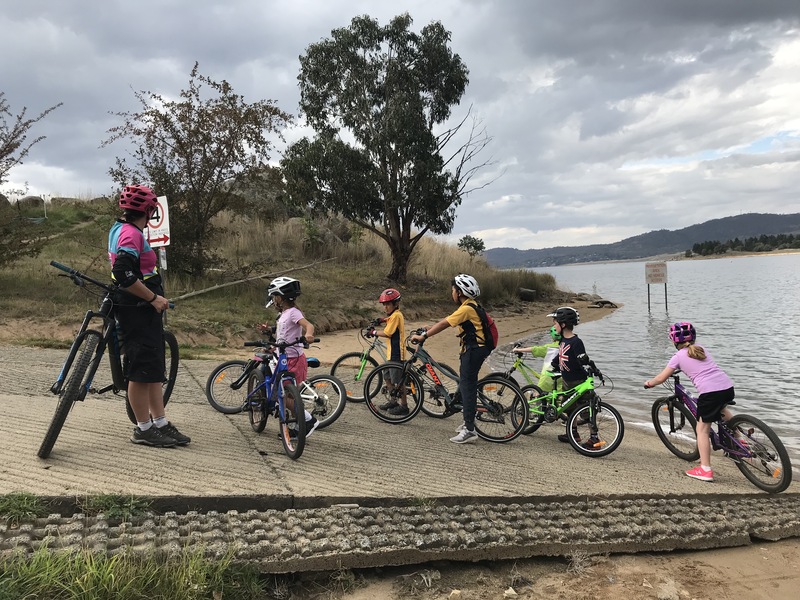 Students have the chance to ride a range of trails in and around Jindabyne and the lake, including jumps trails and downhill trails, giving students a variety of terrain on which to finesse the skills learned over the season. 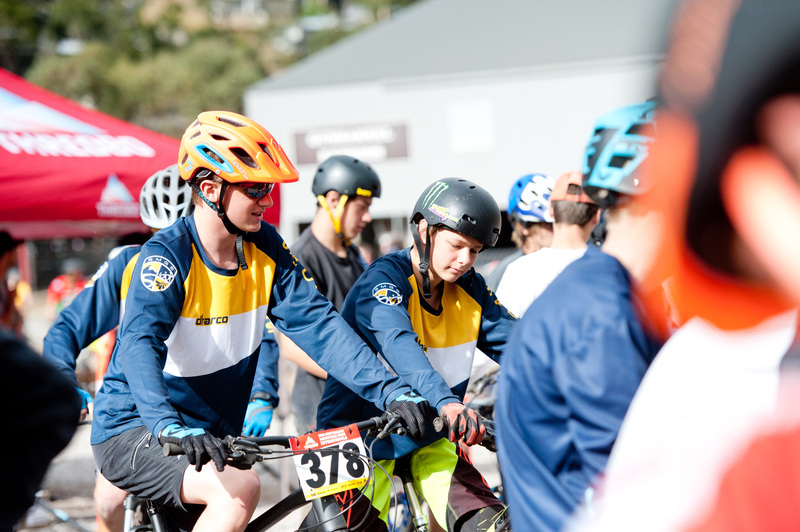 Once they have completed the Downhill training program, participants can compete as part of the school team in Downhill, Dual Compressor, Cross-country and Dual Slalom events. 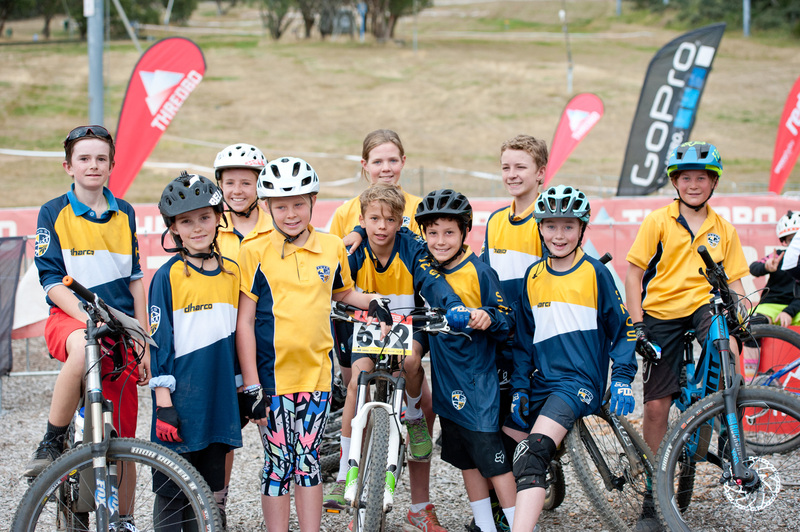 The team compete across NSW, Victoria and the ACT and our focus in competition is on team involvement, race safety and performing to the best of individual ability.